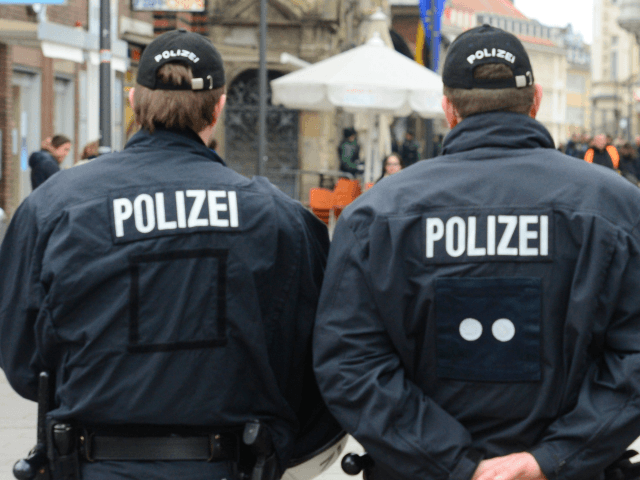 BERLIN (AP) – German police say three women have been stabbed and wounded in the city of Nuremberg, and they are investigating whether the incidents are connected. There was no immediate word on what weapon was used. Police said there was no indication of any link to terrorism. The stabbings took place in the city’s St. Johannis district Thursday evening. The first victim, a 56-year-old, required surgery after a man attacked her on the street and fled. The other two attacks took place in quick succession about 3 ½ hours later. A 26-year-old and then a 34-year-old sustained life-threatening injuries. Police said early Friday that they couldn’t rule out the same person having carried out all three attacks.